Let's face it, not everyone wants to pay $100 for a box of cigars. Fortunately, you don't have to. 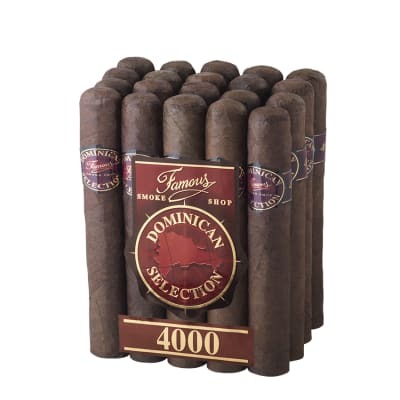 You can buy these Famous Dominican 4000 Robusto Maduro cigars and still reap the rewards of a rich-tasting and satisfying smoke. If you've got no reason to splurge, order your bundle now, and save! Great cigar!I was not sure about this one, but from the first light and to the end, it was smooth, spicy and sweet , really love that!! 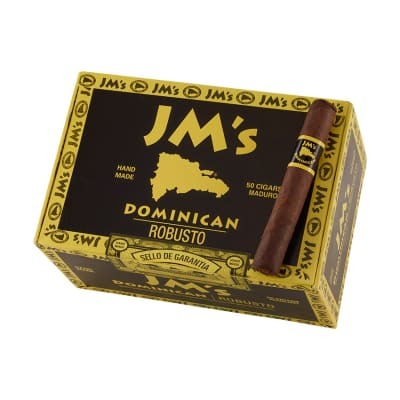 I keep around 200 cigars in my humidor and lately I reach for this Famous Dominican Selection 4000 2-3 times per week. When I first unpacked them I wasn't impressed but they get better in the humi with the cello on. I got these for under twenty for a bundle. 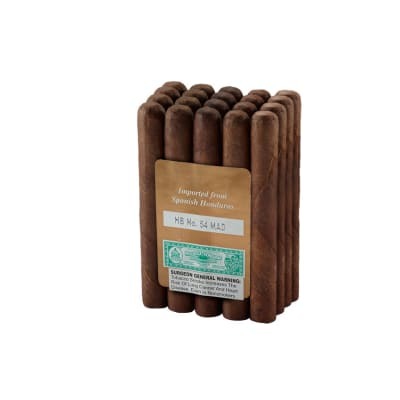 I was not expecting much at that price, but I really enjoy these cigars. 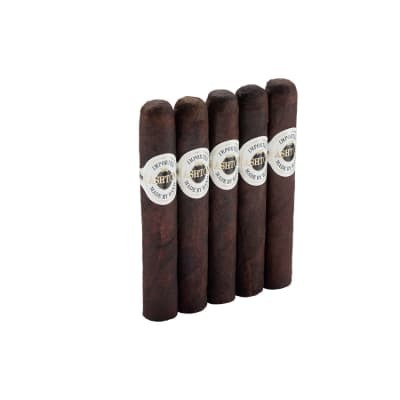 Right out of the package, they have an even burn, a hint of pepper and leather, and a smooth, full, creamy smoke. They get even better with some time in the humidor. Tried one in a sampler, liked it enough that I ordered a box. About 10% have some issue but most are a real good smoke and for the price you can't beat it. A little seasoning helps.